Choctaw Regional Medical Center has expanded its services to include Telehealth Services. CRMC connects its patients to specialty health care providers through quality two-way audio and video connections. The telehealth consult visit is transmitted via a secure Internet source through special video equipment and computers in the exam room that is connected to the providers’ laptops or tablets. 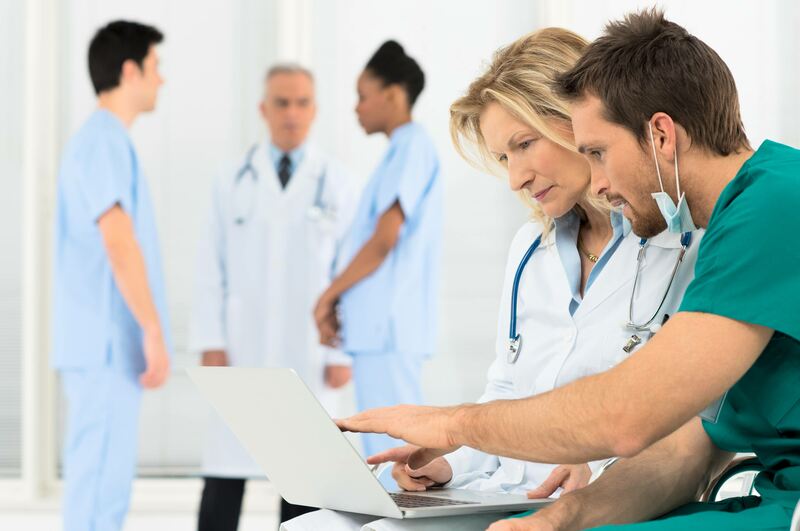 From the patient’s point of view, the benefits of telehealth include the convenience of receiving specialty care close to home, less travel time and reductions in lost work or school time. 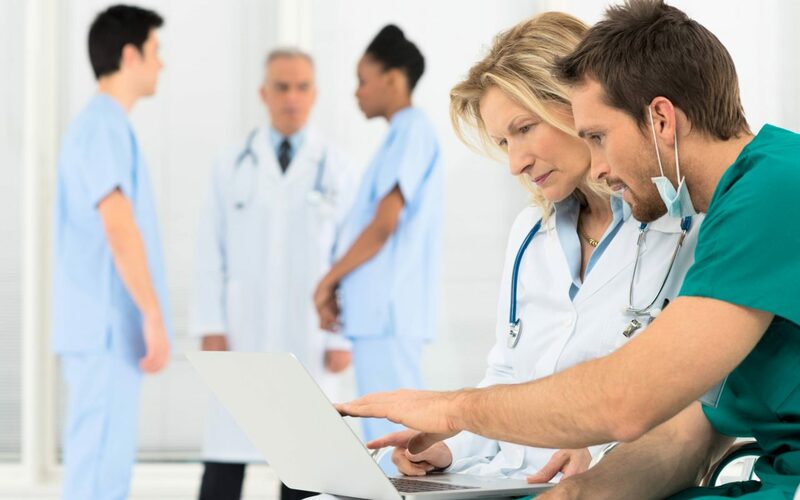 Our Telehealth Services enhance the primary health care provider’s role in patient care by bridging the distance between hometown providers and specialty practices through technology.